We get it – you’re crazy busy. But that doesn’t mean you can’t enjoy a nutritious, homemade meal! Batch cooking and storing extras in the freezer is a great way to ensure you have a tasty meal for those busy nights. Try adding these delicious and healthy freezer-friendly recipes to your cooking repertoire. 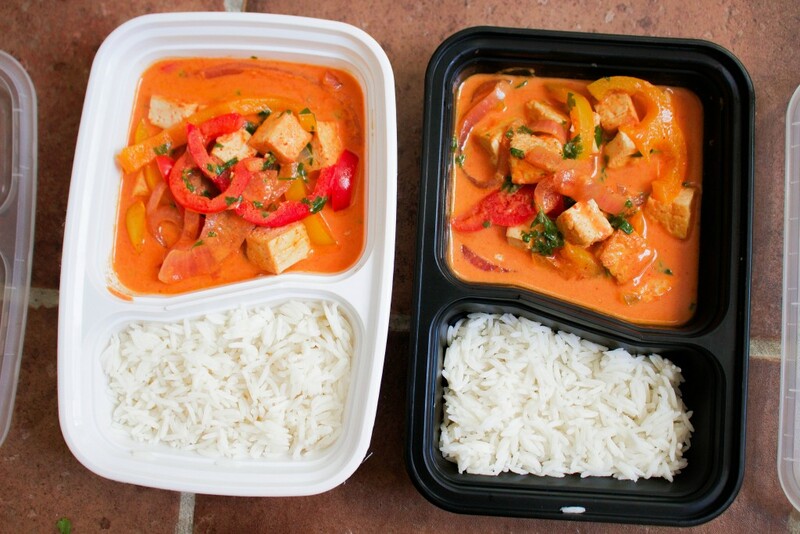 Make your own freezer meal with this complete curry dinner. Coconut milk and tofu make this a vegan-friendly option that is full of the protein you need. 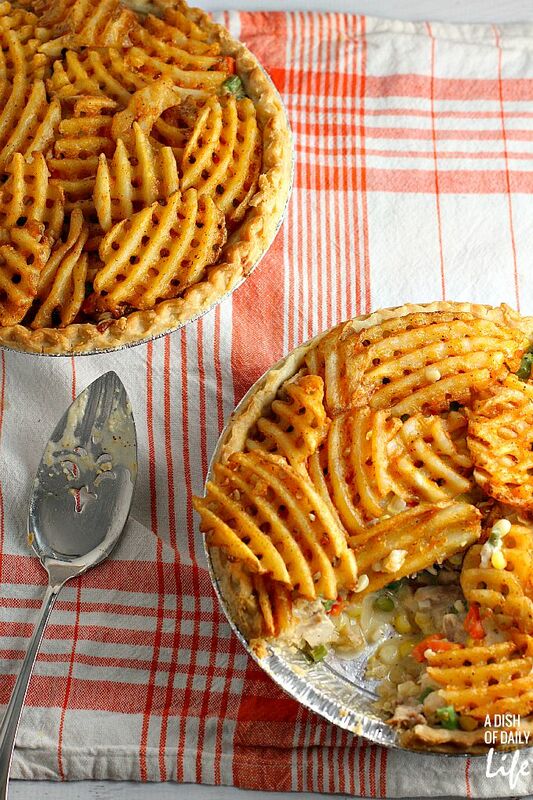 This healthy chicken pot pie is the perfect comfort food! Michelle recommends making two pies at a time, eating one for dinner and stashing the other in the freezer for later. 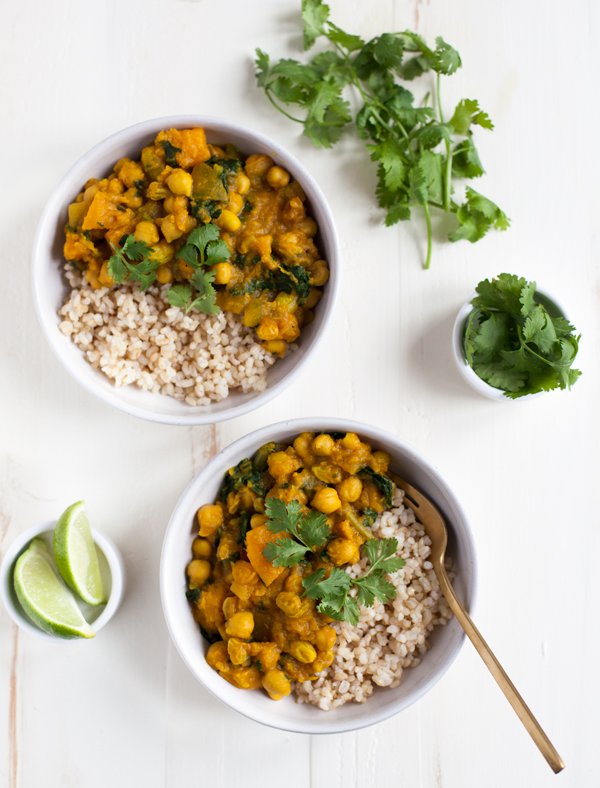 With butternut squash and raisins, this curry is perfect for the fall weather! 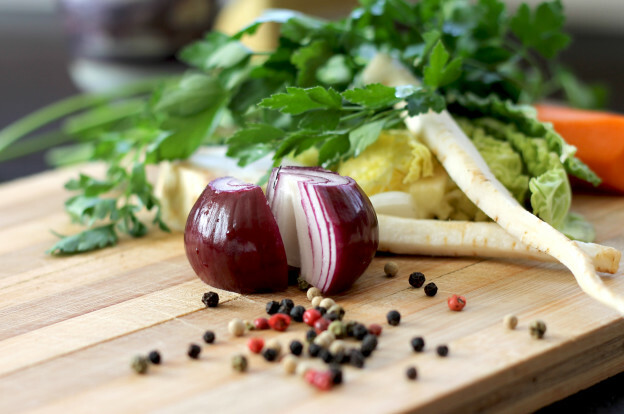 Simply add veggies when you reheat and pair it with brown rice or quinoa for a complete meal. 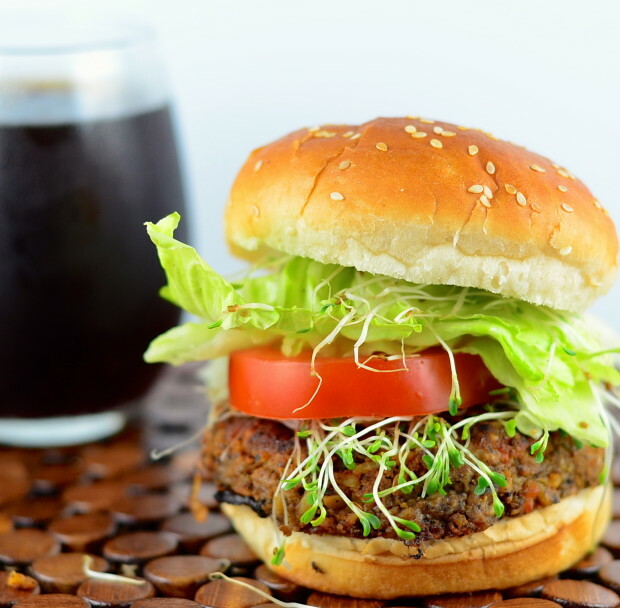 Vegan Black Bean & Tempeh Burgers // May I Have That Recipe? Cook up a few extra of these vegan burgers and freeze for a quick yet healthy dinner. 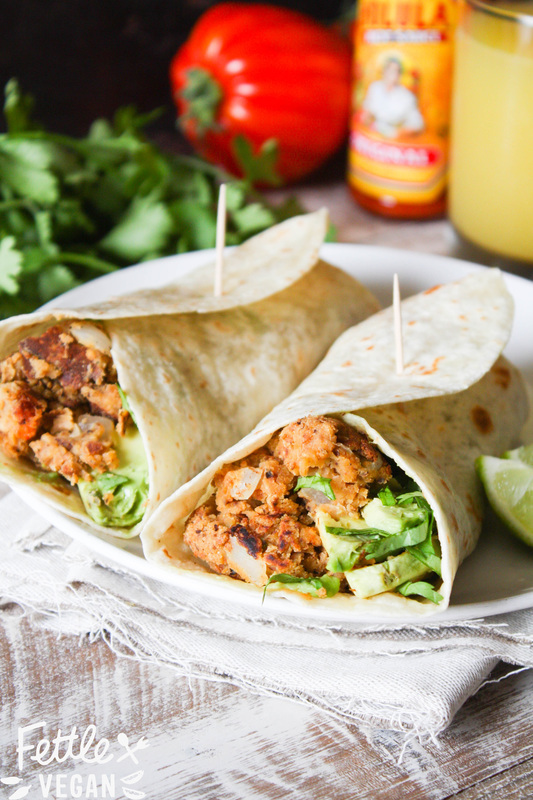 Because they’re made with tempeh and black beans, they’re high in protein and perfect for a Meatless Monday. This vegan recipe uses chickpeas to create a fluffy egg-like texture in this quick grab-and-go breakfast. This would also be a great option if you love having breakfast for dinner! 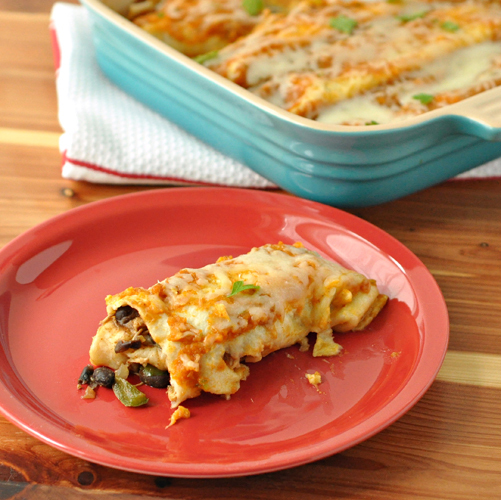 Pumpkin gets a savory twist in this enchilada recipe, which is slightly spicy and super creamy. 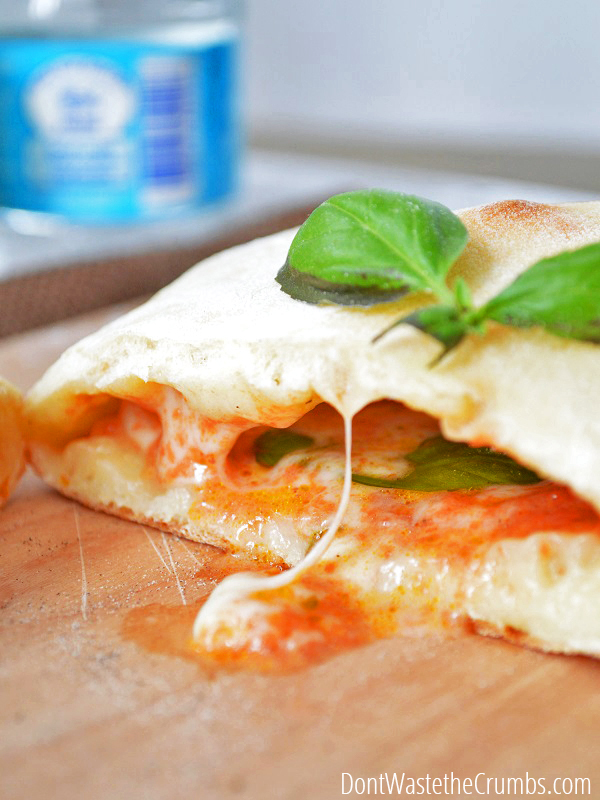 Did you know that you can make a healthy version of Hot Pockets at home? They’re easy to customize, allowing you to fill your freezer with a bunch of different flavors! 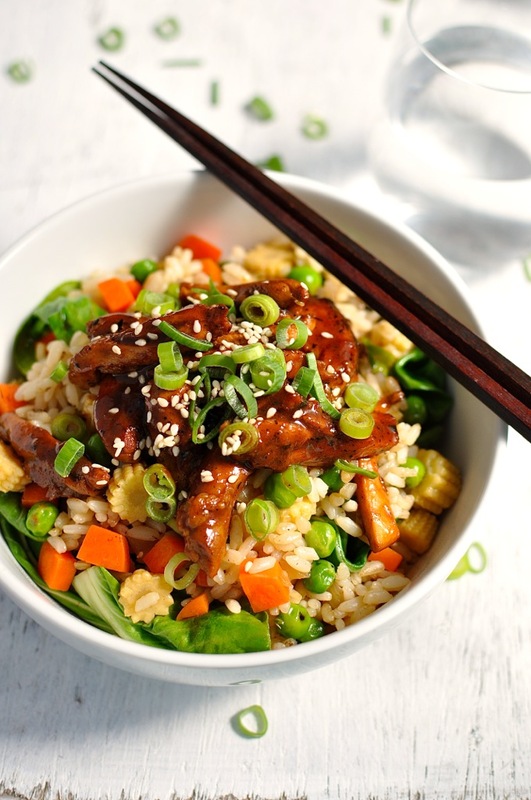 Prep this recipe ahead of time and store it in the freezer for a delicious Asian-inspired stir-fry that only takes 10 minutes to cook. This entry was posted in Recipes and tagged freezer friendly recipes, healthy dinner, healthy dinner ideas, healthy easy meals, healthy eating, healthy freezer meals, healthy recipes, nutrition tips on October 20, 2015 by Janelle Martel.